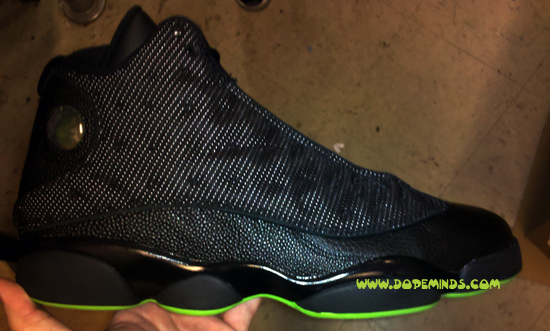 The Air Jordan 13 black/altitude green drops tomorrow December 11. Earlier this week we got a chance to check them out. 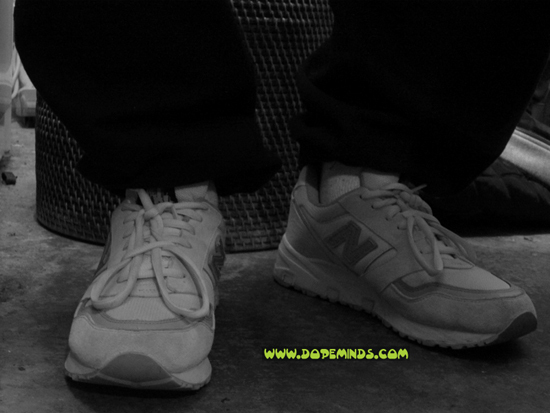 There pretty dope and are true to the 05′ release, except for this years version features a mesh upper unlike the leather upper from the OG pair. 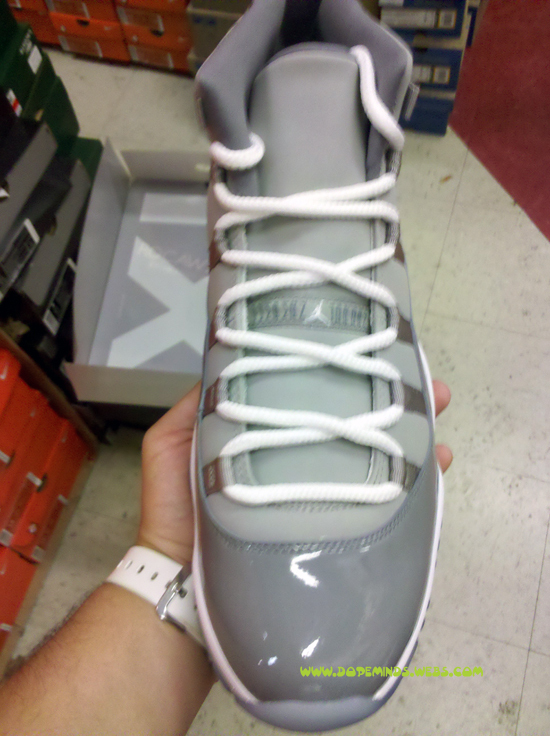 So who’s copin these ?? 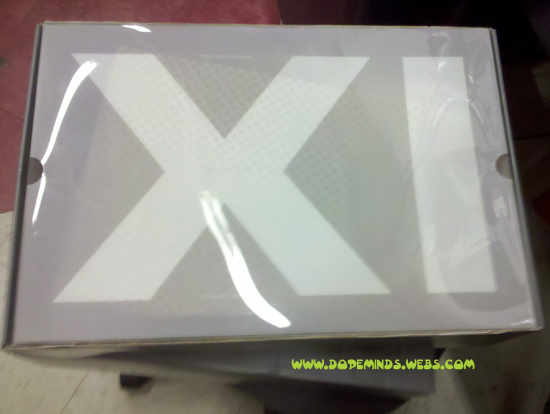 December 2010 is playing host to some nice drops from the Jordan Brand. 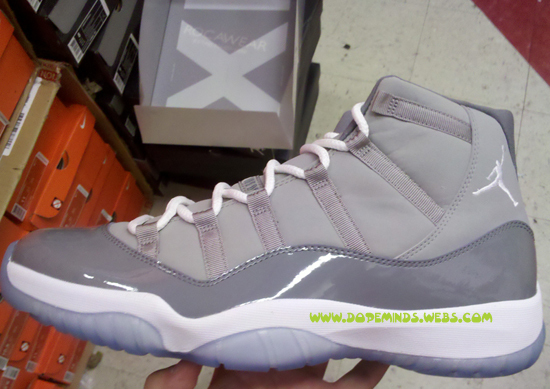 Later on this month JB will be re-releasing the Cool Grey 11’s, we got a chance to get a close up look at them. 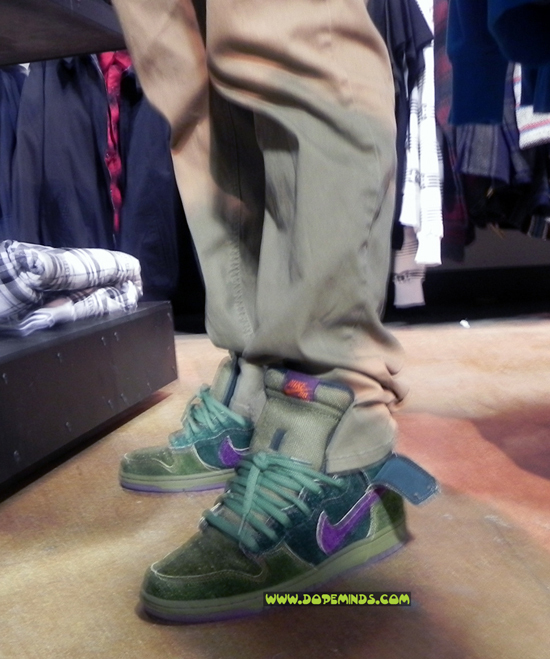 These kicks are dope all the way around, from the boxing to the icy soles. 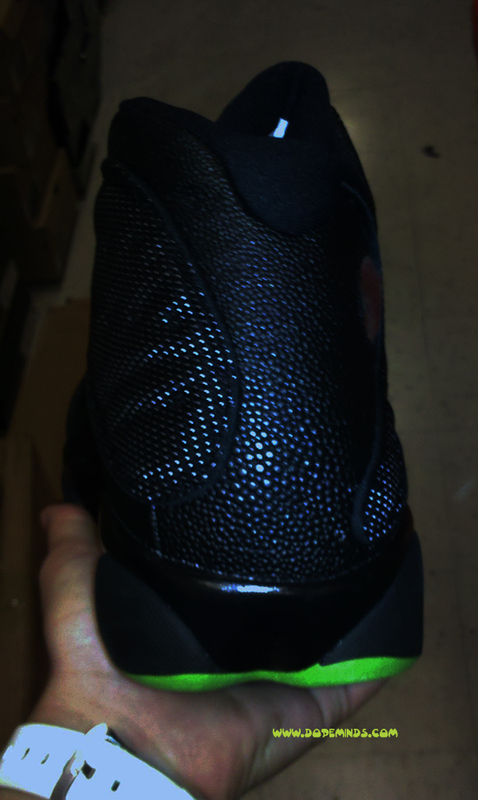 The shoes are comfortable to walk in unlike the 2009 retro 11’s from the CDP. 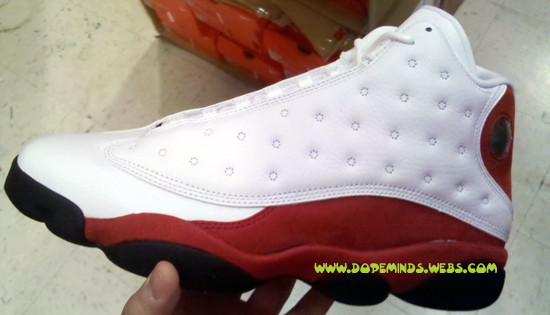 The Dope Minds Staff has had a chance to get out hands on the White/Red Air Jordan 13’s that are set to drop soon. These 13’s are great quality unlike many of JB retros, very comfortable and pretty much identical to the 1998 OG’s. Definitely worth coping.